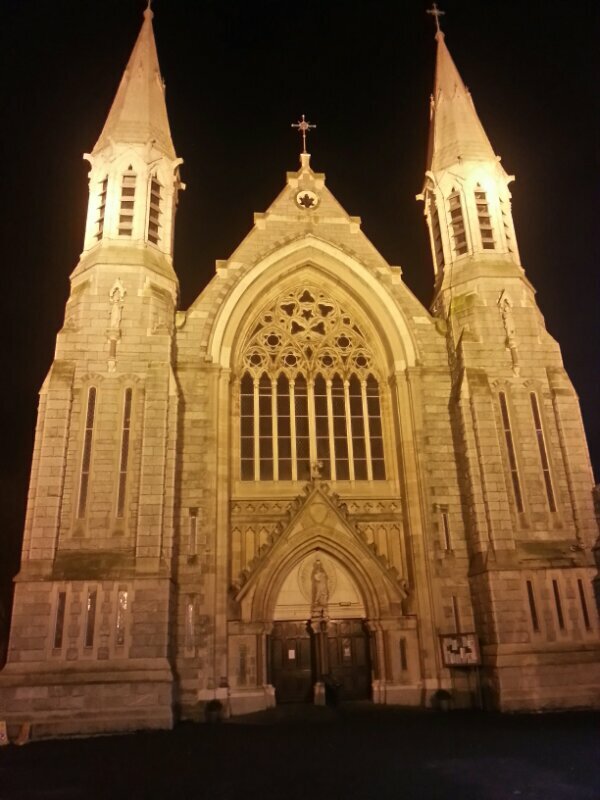 This is the Oblate Church in Inchicore. It’s lit up every evening so a good place to practice low light photography right on the doorstep for anyone local. This entry was posted in Image Post and tagged 365 Photo Project, A Man With His Camera, Church, Dublin, Inchicore, photography.